Probably best known by London gig-goers as the posse behind regular Wednesday club Goonite at the Buffalo Bar in Islington, Wry actually began life many moons ago, back in their homeland of Brazil. Childhood friends Mario (vocals, guitars), Lou (backing vocals, guitars), Chokito (bass) and Andre Z (drums), never ones to follow the trend, grew up playing basketball in a country obsessed with football. When it came to music they preferred Jesus & Mary Chain and My Bloody Valentine to samba or bossa-nova, and in 1998 they sold their souls to rock'n'roll, started a band and called themselves Wry. They quickly built a local following, signed to Brazilian label Monstro and released three albums over five years. They toured Brazil with the likes of Man Or Astroman?, Superchunk, Mudhoney and Make Up, and picked up praise from MTV Brazil who loved them and played their videos. Tim Wheeler from Ash saw them and fell in love, he produced three tracks for their last album (the other tracks were recorded by Strokes producer Gordon Raphael). They also promoted their own festival in Sao Paulo called Circadelica and played to 4000 people. 2003 the band decided to set up in the UK and split their efforts between London and Sao Paulo. They hooked up with The Subways for a tour and played with bands like The Rakes, The Morning After Girls, The Cribs and Air Formation. In the meantime their third album Flames In The Head was released in Brazil and they went back to do their '06 In Flames Brazil tour. 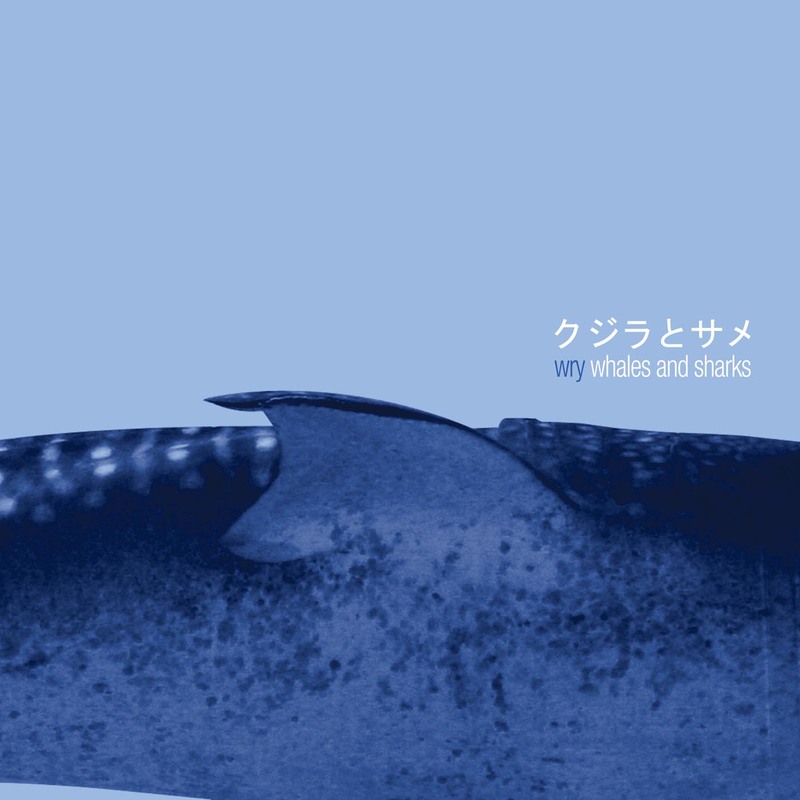 Whales And Sharks features four brand new shiny pop songs covered in layers of white noise. An irresistably gutsy racket to hold close to your heart!